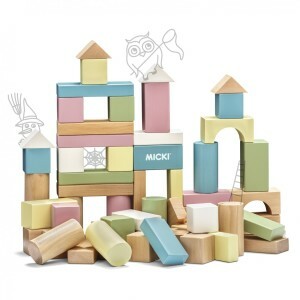 Factory outlet sales: wooden toys, dolls, doll’s houses, Pippi toys and much more. We accept payment through credit card or Swish. Please note that our factory shop does not accept cash.